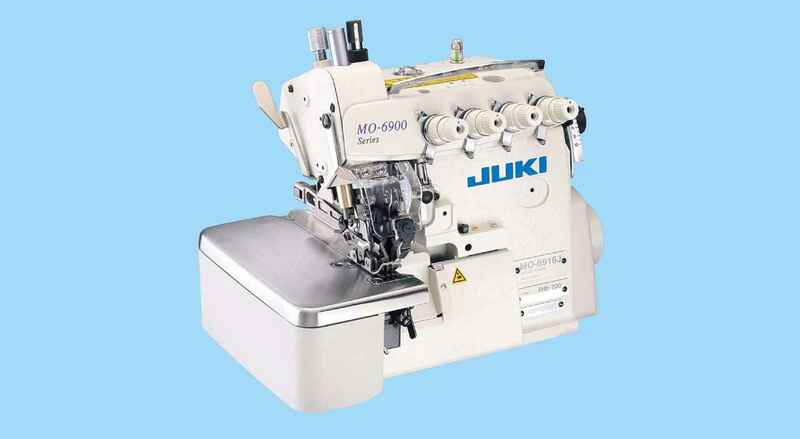 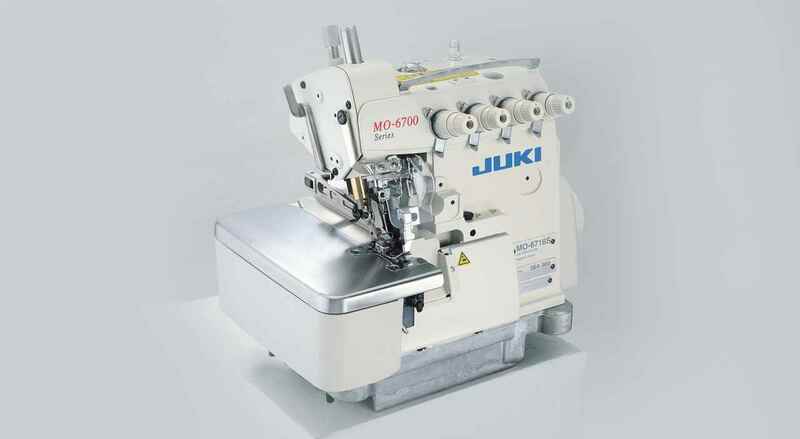 "Super-high-speed, Cylinder-bed, Overlock Machine. " 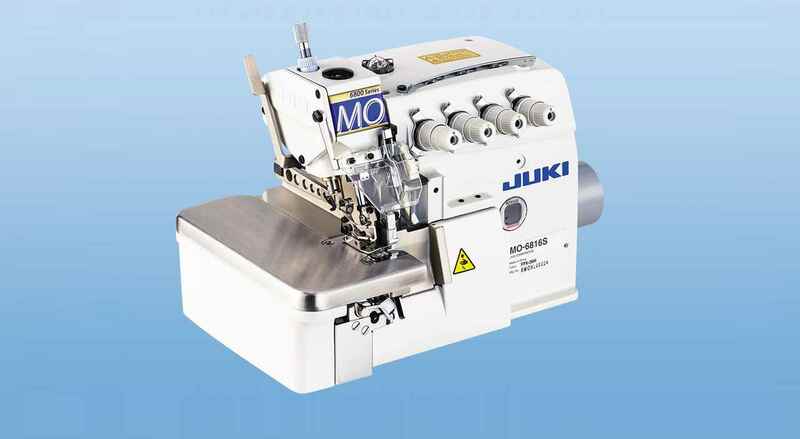 The cylinder bed is best suited to the run stitching and blind hemming of tubular materials. 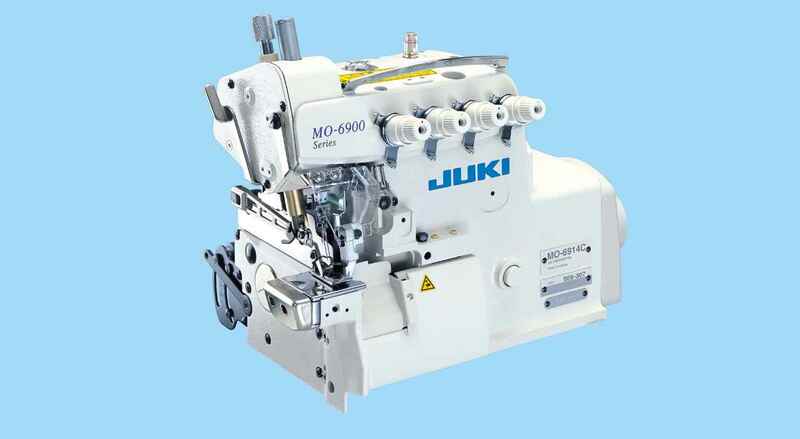 New and powerful machine for sewing tubular materials. Provided with a small-in-diameter cylinder bed. 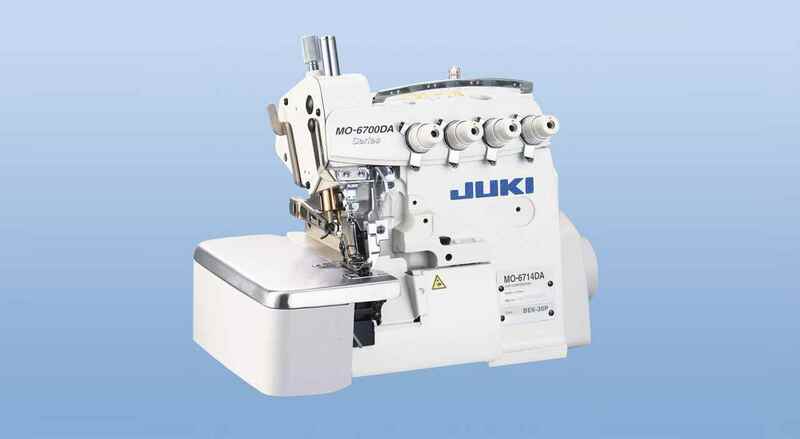 The machine ensures both beautiful and upgraded seam quality at higher speeds. 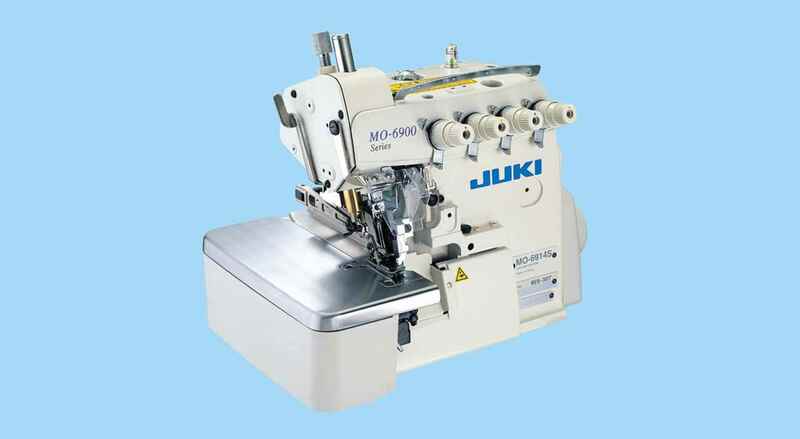 The needle thread heat remover and needle cooler are equipped as standard.